What organizations does the Olney Lions Club support? 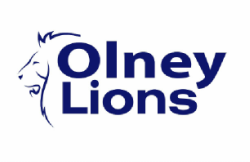 The Olney Lions Club supports charitable organizations in multiple ways, some with direct financial support and others by assisting at their fund raising events. We also provide financial assistance for such things as after prom parties, citizenship awards, Olney Community Night, and glasses and hearing aids.